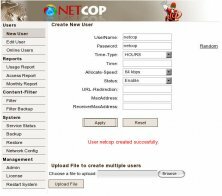 NetCop works as a Firewall and an Antivirus to protect your system from illegal data packets. It comes with features such as ClamAV Antivirus, Web Cache, Content Filter,IPS/IDS, WAN Link Manager, Bandwidth Manager, Anonymous Proxy Blocker, Wifi Hotspot Controller, SSL VPN, Network Virtulization. netCop helps in preventing your system from outside intruders and sniffers. This tool is compatible with Windows systems and requires minimum hardware requirements. 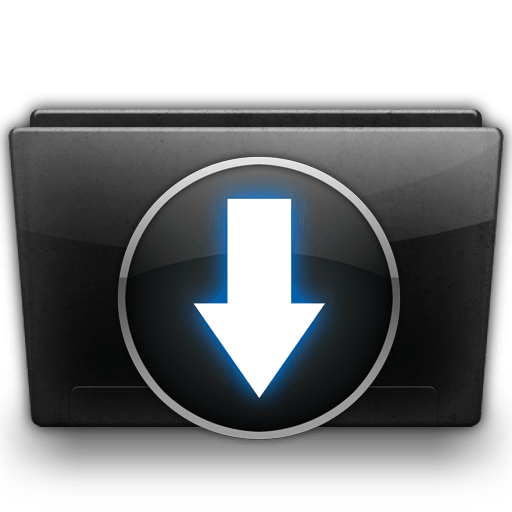 To Download NetCop Intrusion Detection Tool, just click the download button given below.